Tired of carrying a large suitcase while travelling? Yes, of course every one feels the same when we are planning for a long trip. Despite of enjoying our trip, we get tired of carrying our suitcases where ever we go. 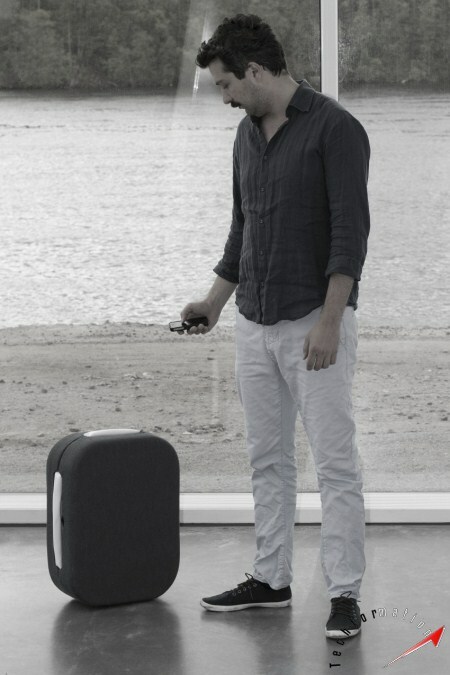 For people like us, a smart suitcase named HOP is designed. It works based on the signals received from the owner's mobile phone. 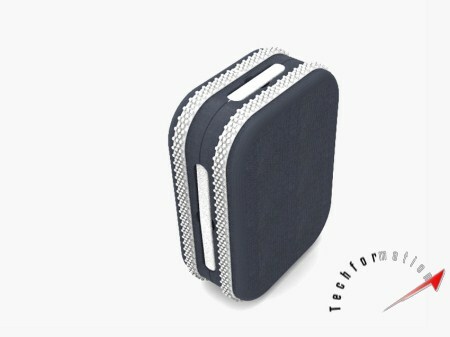 The suit case is equipped with receivers which captures the signals from the user's cell phone. 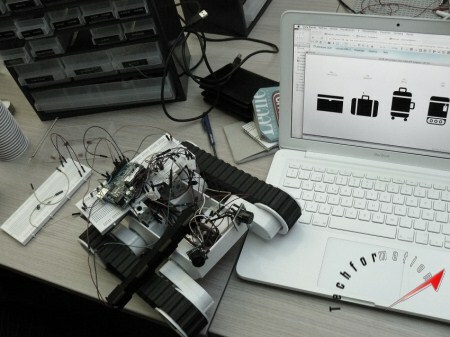 A built-in micro controller takes care of the motion system of the suitcase. So, get ready to control the suitcase without feeling burden anymore.